Most of our clients don’t just work with us once. We usually form lasting relationships with them, and end up working on many, many projects together. One of those clients is Justin Blaney, a entrepreneur and writer local to Seattle. 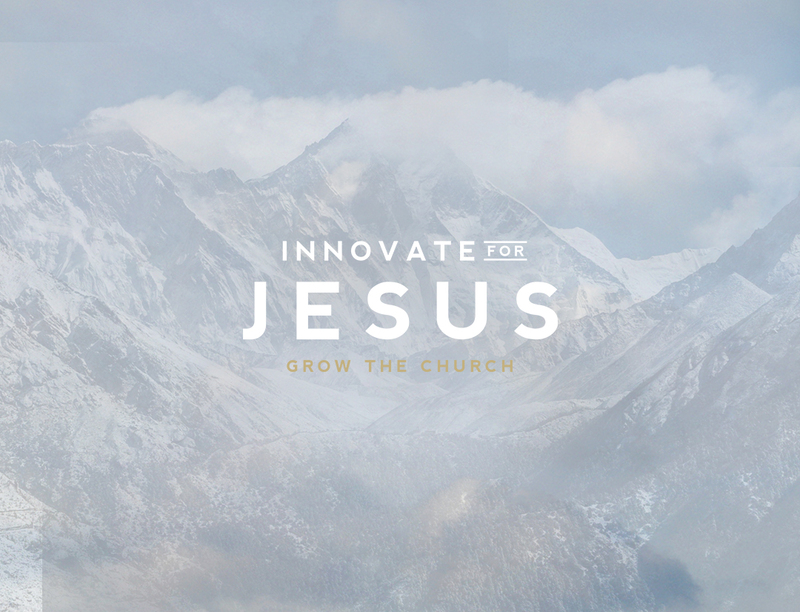 We’ve worked on a number of ongoing projects together, but one of the most impressive has been Innovate for Jesus. 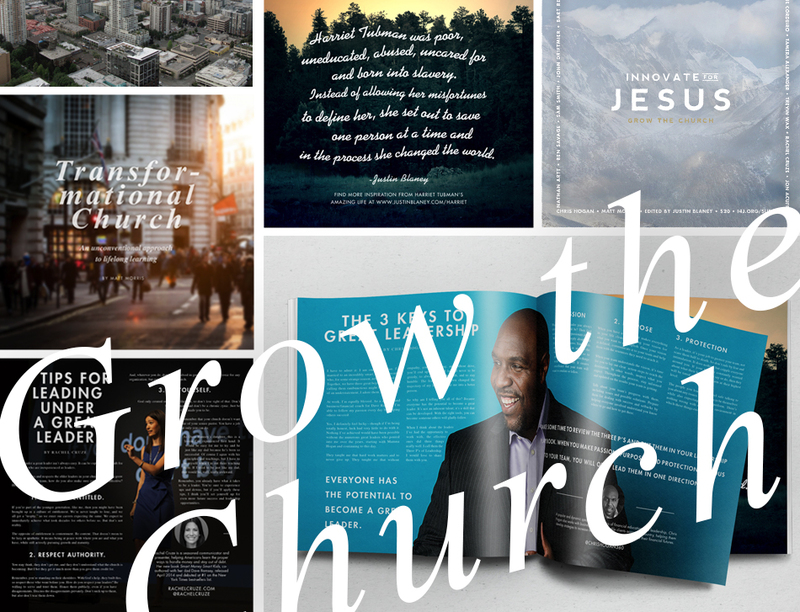 Innovate for Jesus is a non-profit that equips churches and pastors, and they needed new branding that gave them a strong presence and a much more concise feeling. We also laid out their 60 page magazine, and added in some additional branding elements for their live webcast. All in all, I would call this one of the most complete and compelling redesigns we’ve done since the start of Typeset Design. We just can’t wait to wrap up their website as well!